Penneys have done it again! 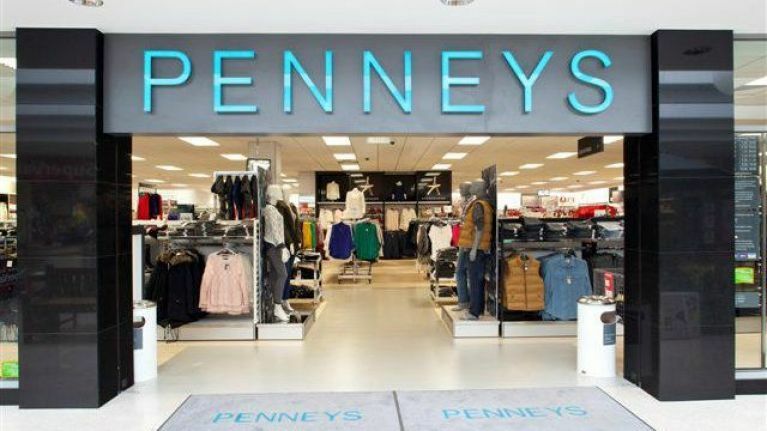 Penneys are great for grabbing a bargain or two especially when it comes to kids brands. They've already covered all of the major Disney and Marvel characters but now they've added another of the kid's favourites to their range. The bow princess herself JoJo Siwa. Yes, that's right, Penneys now have a collection of glitzy clothes that will go perfectly with your favourite JoJo bows. The new range includes everything from super girly sequin skirts, to comfy and casual t-shirts and shorts ideal for throwing in your P.E or dance bag. Spotted by the Ballina Style Guide, the new clothing line comes in ages seven to 15 and while she didn't mention what price each piece is given that it's Penneys I'd say your purse is fairly safe.